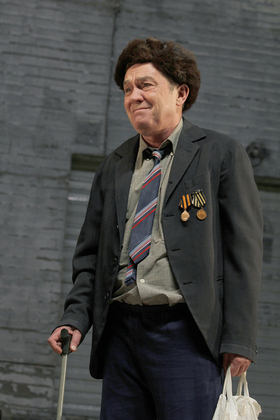 Graduated from the Saratov Theatre School named after I. Slonov in 1976 (course of A. Shlyapnikova). 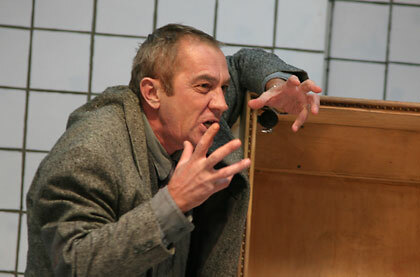 Worked in the Saratov Academic Drama Theatre and the Saratov Young Generation Theatre, where he played in such performances as: What Is to Be Done? (Chernyshevsky), As You Like It by W. Shakespeare (Touchstone, a court fool), The Seagull by A. Chekhov (Treplev),The Master and Margarita by M. Bulgakov (Koroviev), Light in the steppe by E. Shornikov (Sasha Lomakin), Our Decameron (He), Crimson Island by M. Bulgakov (Lykke-Tikki), Chevengur by A. Platonov (Prokofy Dwanov), Dodo (Henry), Toybele and her demon by I. Bashevis-Singer (Gimpa-dolt), The New American by S. Dovlatov (Markov), The Lower Depths by M. Gorky (Satine), Berendei by S. Nosov (Venichka), The Marriage of Figaro by P. de Beaumarchais (Briduazon), Lunch with the Marshal of the Nobility by I. Turgenev (Balagalaev). 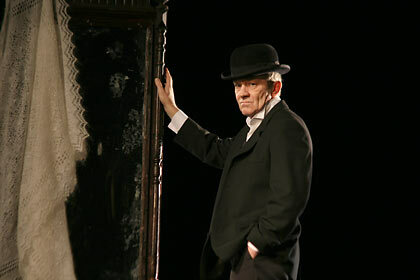 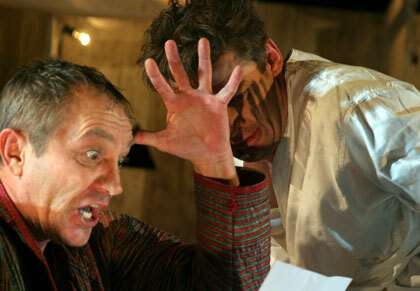 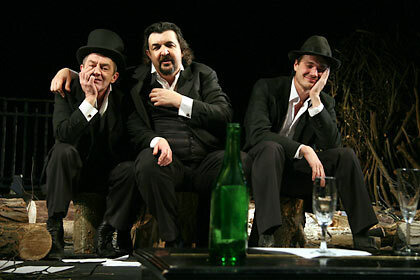 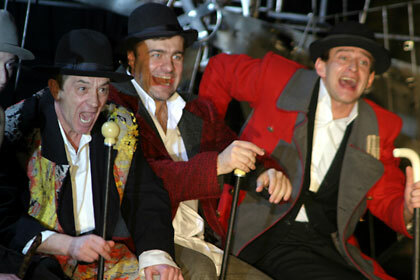 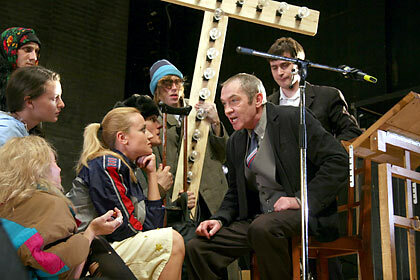 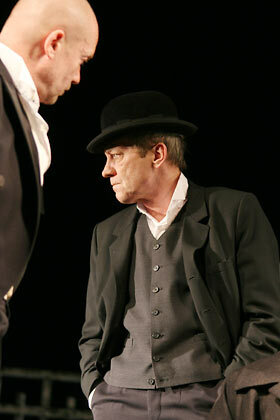 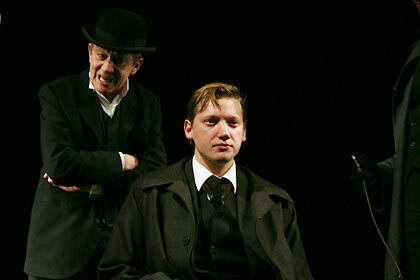 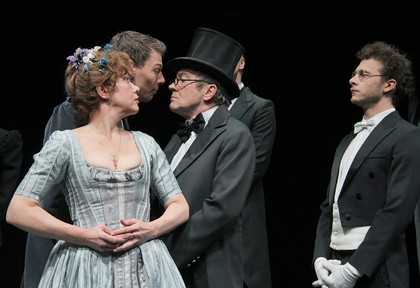 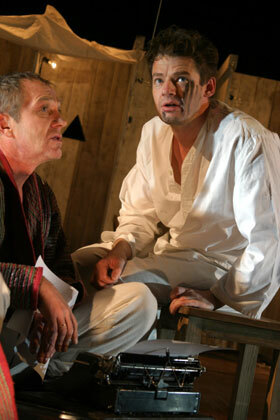 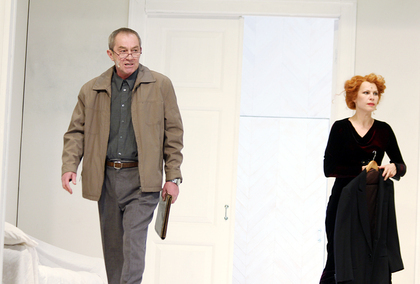 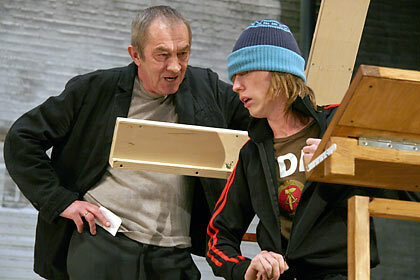 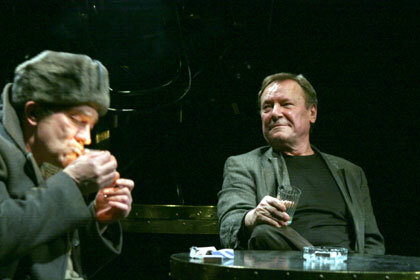 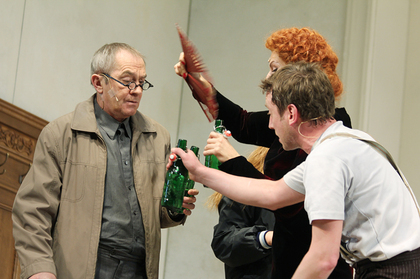 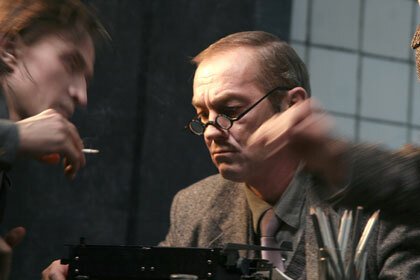 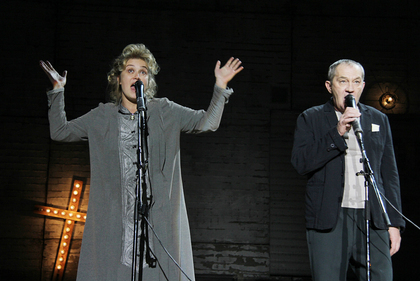 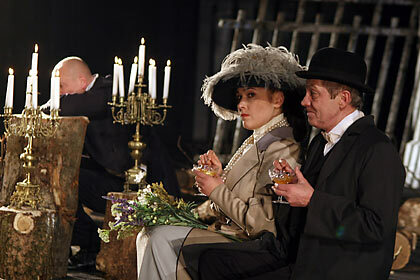 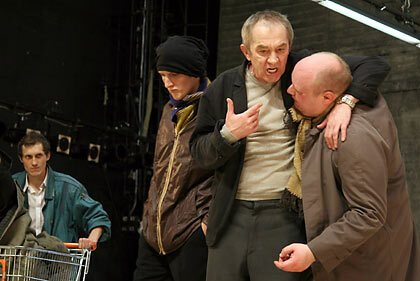 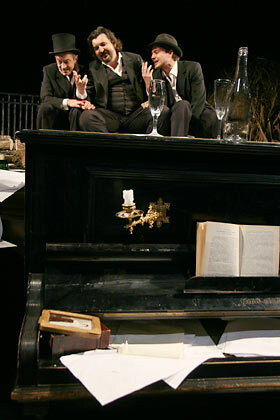 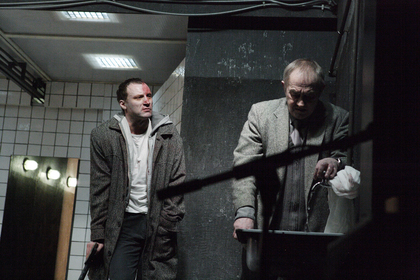 In 2004 he was accepted into the troupe of the Chekhov Moscow Art Theatre. 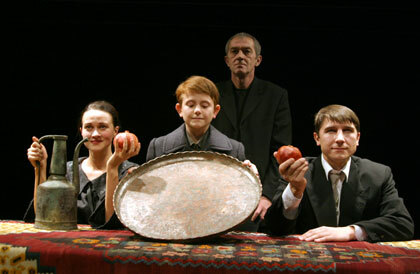 Playing in performances: Hamlet by W. Shakespeare (Ghost, Actor), The Golovlevs by M. Saltykov-Shchedrin (Vladimir Golovlev), Twelve pictures from the life of artist by Y. Kuper (Michelle), Live and remember by V. Rasputin (Miheich, Maxim Vologjin, Innokenti Ivanovich, Grandfather Matvei), Moon Monster by R. Kalinoski (Gentleman), The Seagull by A. Chekhov (Sorin), The Pillowman by M. McDonagh (Tupolski), Ivanov (Matthew Shabelsky). 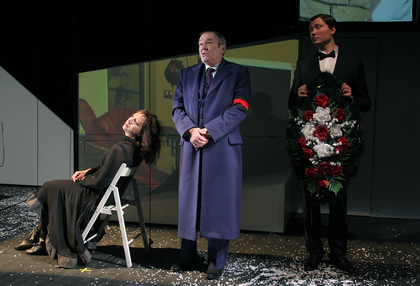 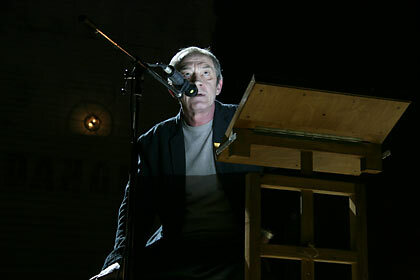 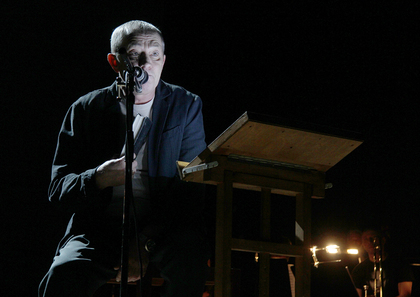 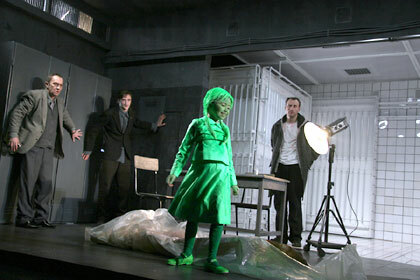 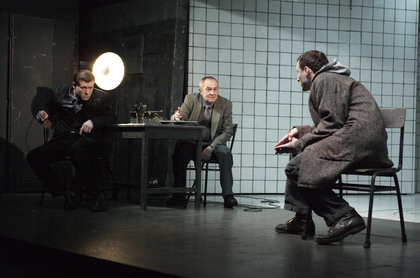 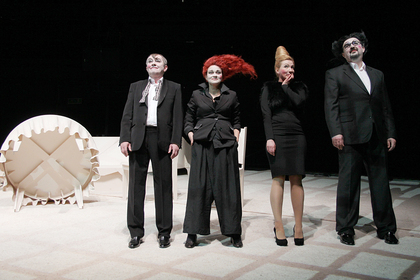 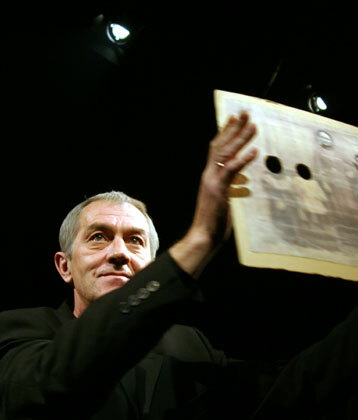 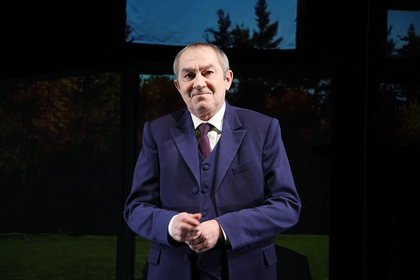 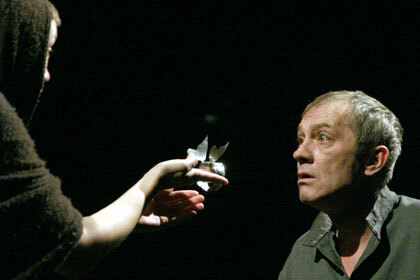 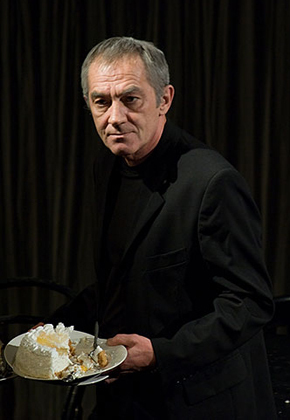 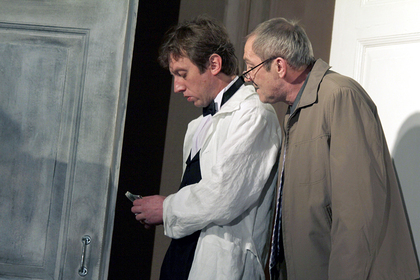 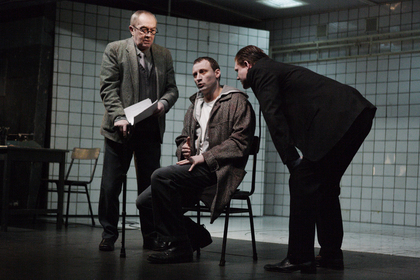 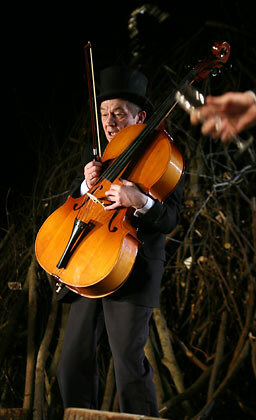 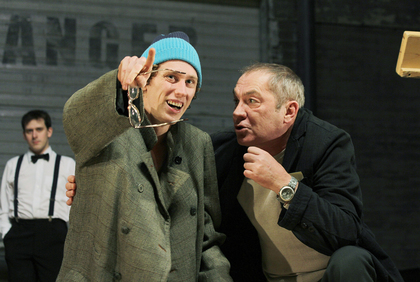 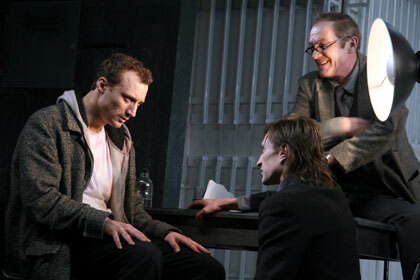 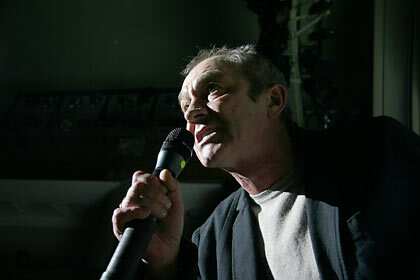 For his work in The Pillowman, together with the other creators of the performance, was awarded the Theatre Award Seagull (2007) in the category Best Acting Ensemble Award and Prize of the Charitable Foundation named after Oleg Tabakov For the ability to open new possibilities of acting in the knowledge of bizarre twists and turns of the human psyche (2008). 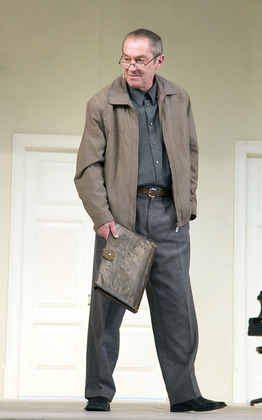 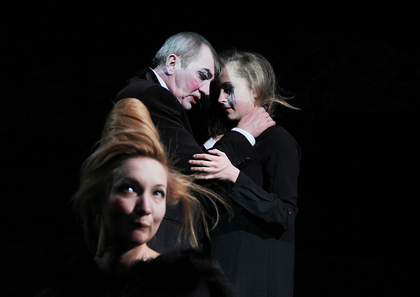 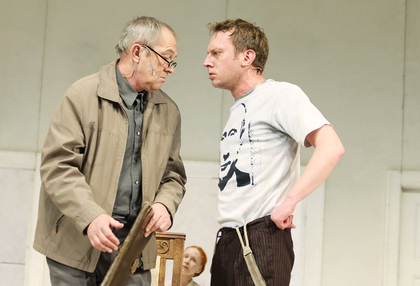 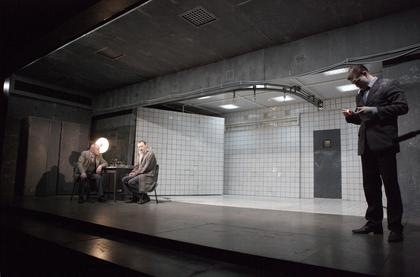 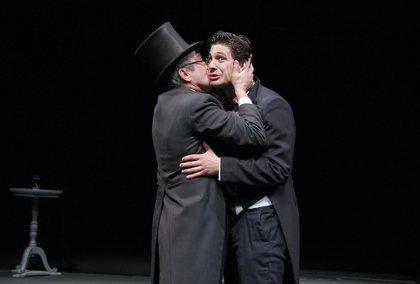 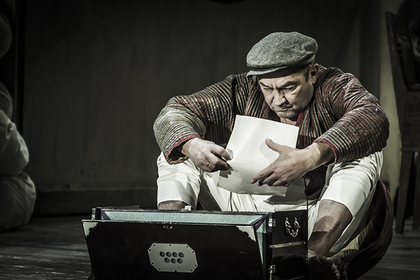 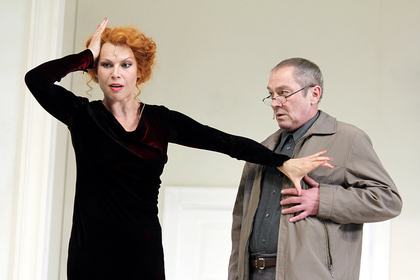 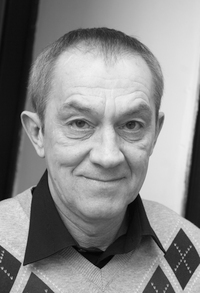 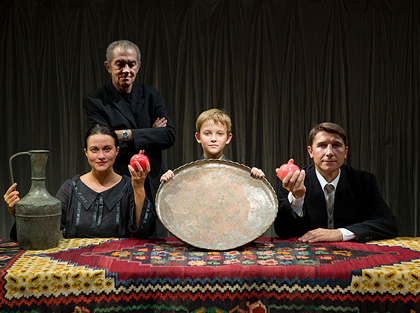 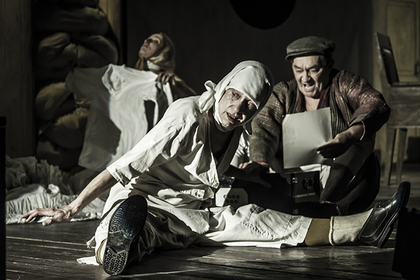 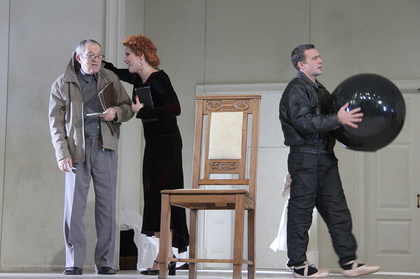 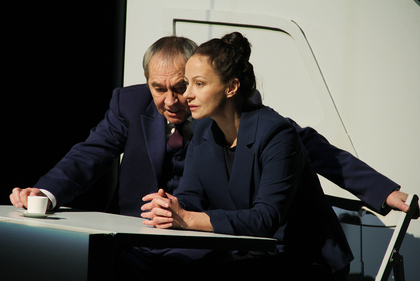 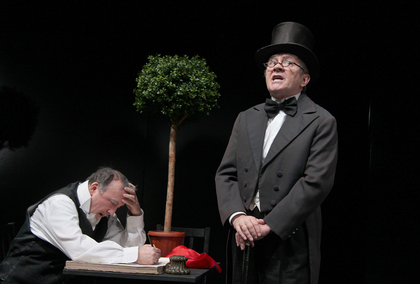 In the Moscow Theatre managed by O. Tabakov played in the performance Bolero by P. Kohout (Thomas); currently engaged in the performance Elder Son by A. Vampilov (Sarafanov).